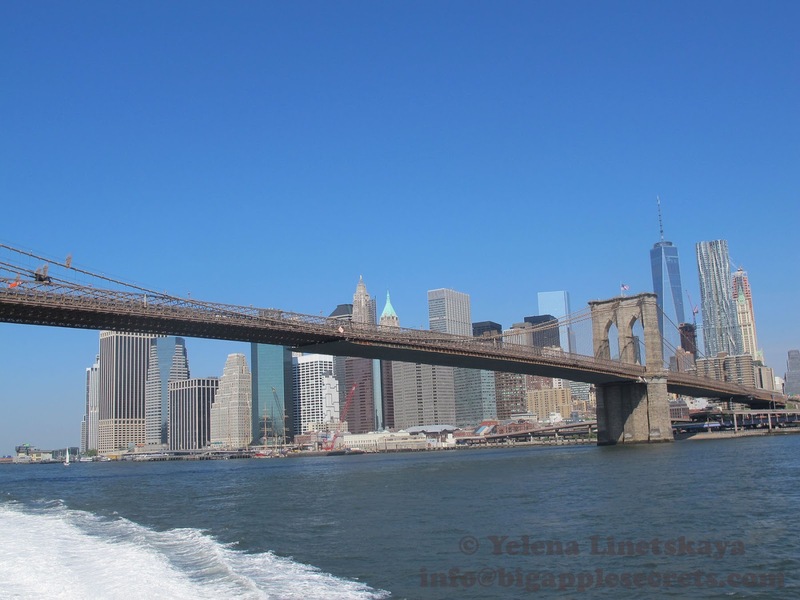 Brooklyn Bridge is the first bridge ever built between Brooklyn and Manhattan. 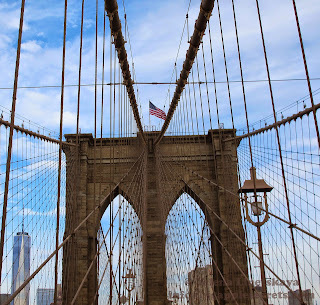 At the time it was finished in May 1883, it was famous for being the biggest bridge in the world - stretching almost 1600 feet across the East River. But it was not always the name of this bridge. 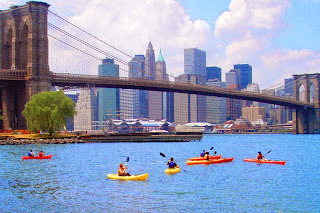 Residents originally referred to it as the New York bridge or even the East River Bridge. 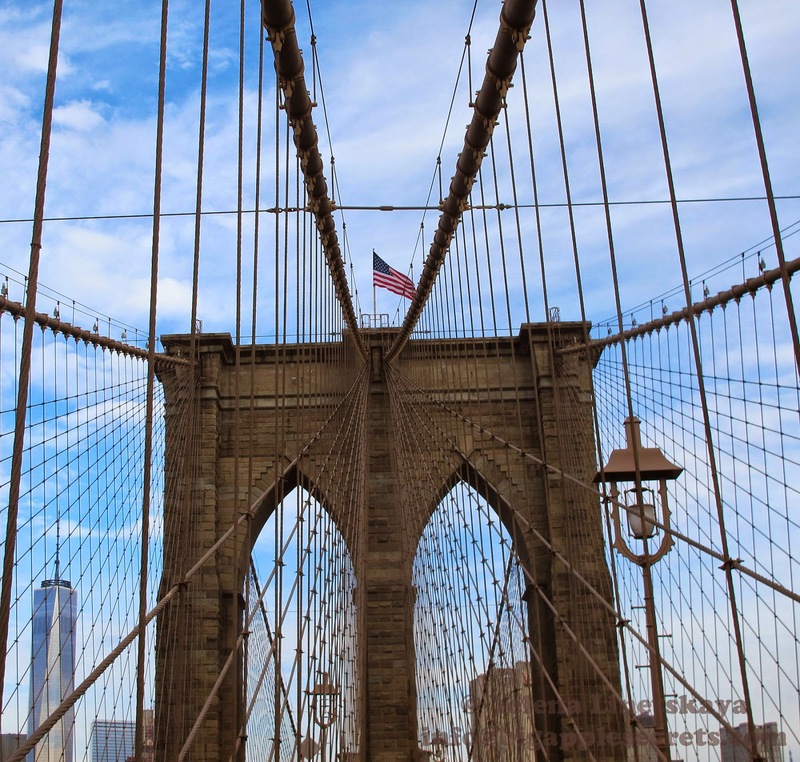 In 1867, a letter to the editor of a local newspaper called it the Brooklyn Bridge and the name stuck. Eventually, in 1915, the city government made the name official and in 1964, it was designated a National Historic Landmark. The bridge’s construction took 14 years, involved 600 workers and cost $15 million (more than $320 million in today’s dollars). 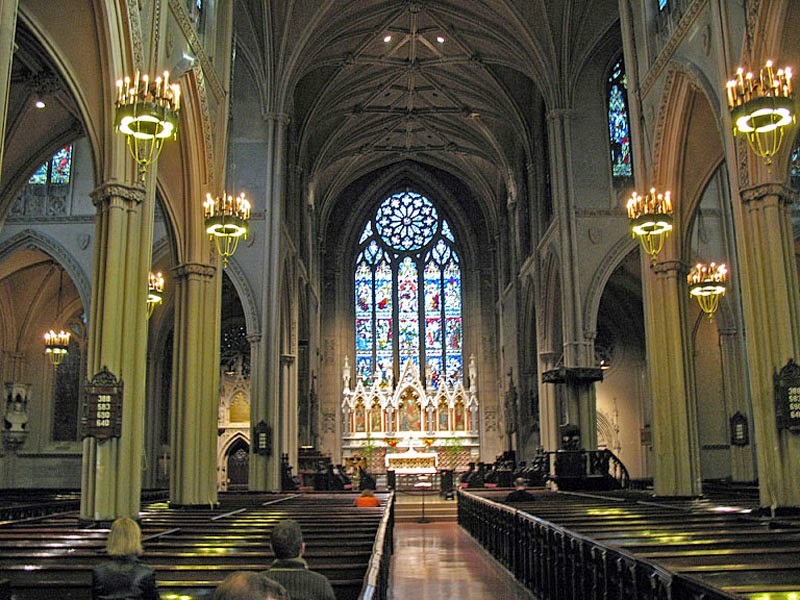 The two stone 276-feet-tall towers were the tallest structures in New York, except for Trinity Church’s spire. 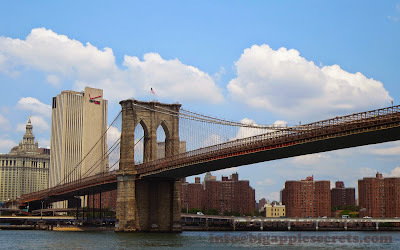 On May 24, 1883, the Brooklyn Bridge was opened to the public. Schools and businesses were closed for the whole day in Brooklyn, while Manhattan had a half-holiday . Thousands watched and cheered the ceremony and procession. 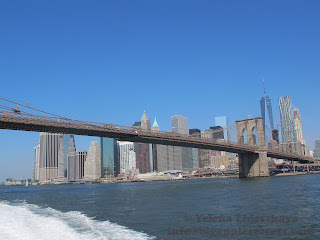 For New York, the opening of the Brooklyn Bridge had much deeper significance than transportation. 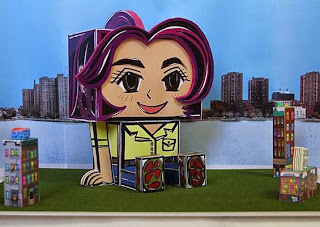 It bonded the cities of Manhattan and Brooklyn together. During the first week the bridge opened, masses of people used the bridge. On Thursday, May 31 the bridge was very crowded. According to various accounts, someone shouted that the bridge was collapsing, and caused the panic. Another story went that there were pickpockets in the crowds and a woman screamed and fell. The loud noise frightened everyone into believing the bridge was falling. The commotion sparked a chain reaction of confusion, as more and more people panicked and mobbed the narrow staircase, creating a massive pileup. By the time it was all cleared up, twelve people had been trampled to death. 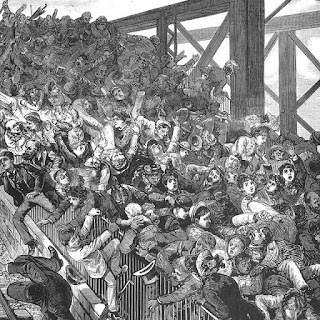 Though the earliest news reports claimed only 35 suffered injuries, it was most likely over a hundred. A year later, On May 17, 1884, to put down doubts of the bridge’s stability , circus maestro Phineas T. Barnum paraded his 20 elephants across the structure to demonstrate to the public that it was safe. 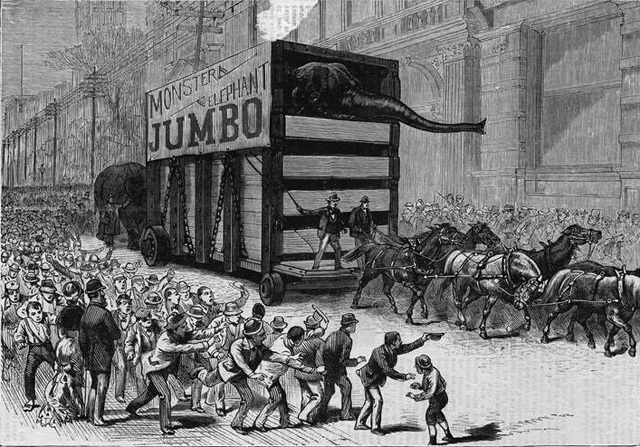 At the head of the parade was Jumbo, the most famous elephant in the history. In the early 1880s, with the focus on his traveling circus, Barnum purchased a huge African elephant named Jumbo from the London Zoo. The elephant was a beloved creature in England, and its fame preceded it to America. Jumbo got his name from his keepers at the London Zoo. Thanks to Barnum's promotion, the word "jumbo" entered the English language and today we have everything from "jumbo drinks" to "jumbo jets." In 1885 Jumbo was hit by the train and died. The skeletal remains are in the collection of N.Y. American Museum of Natural History. The bridge-trains started running in September 1884. The trip across on the bridge-train took five minutes and cost 5 cents. The trains were two 300 horsepower steam engines. By 1885 the bridge-trains had carried over 20 million passengers. In 1944 the elevated trains stopped running and the old iron terminals were pulled down. The initial charge to make the Brooklyn Bridge crossing was one penny to cross by foot, 5 cents for a horse and rider to cross and 10 cents for a horse and wagon. The price charged for farm animals were 5 cents per cow and 2 cents per hog or sheep. 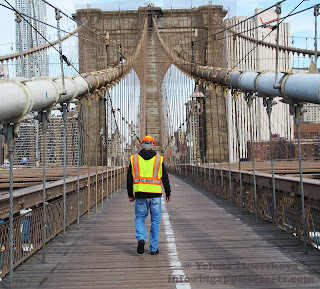 Brooklyn Bridge has inspired a remarkable number of poems. The Russian Futurist Vladimir Mayakovsky was moved when he first saw it in 1925, as he described in his poem "Brooklyn Bridge:"
as a tick fastens to an ear. Heaven looks at you from the Brooklyn bridge. There are several hidden vaults inside the bridge. 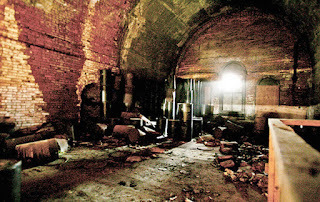 Below the ramps that lead up to the anchorages on both sides of the Brooklyn Bridge are vaults, once rented out as wine and champagne storage. The alcohol was kept in stable temperatures throughout the year and the rent helped offset the cost of the bridge. The New York Times reported that city records show that the “‘Luyties Brothers’ paid $5,000 for wine storage in a vault on the Manhattan side. ‘A. Smith & Company’ paid $500 a year from 1901 until 1909 for a vault on the Brooklyn side.” Unfortunately, these vaults no longer store wines, but rather house maintenance materials. Several historians said that the find was exceptional, in part because many of the cardboard boxes of supplies were ink-stamped with two especially significant years in cold-war history: 1957, when the Soviets launched the Sputnik satellite, and 1962, when the Cuban missile crisis seemed to bring the world to the precipice of nuclear destruction. 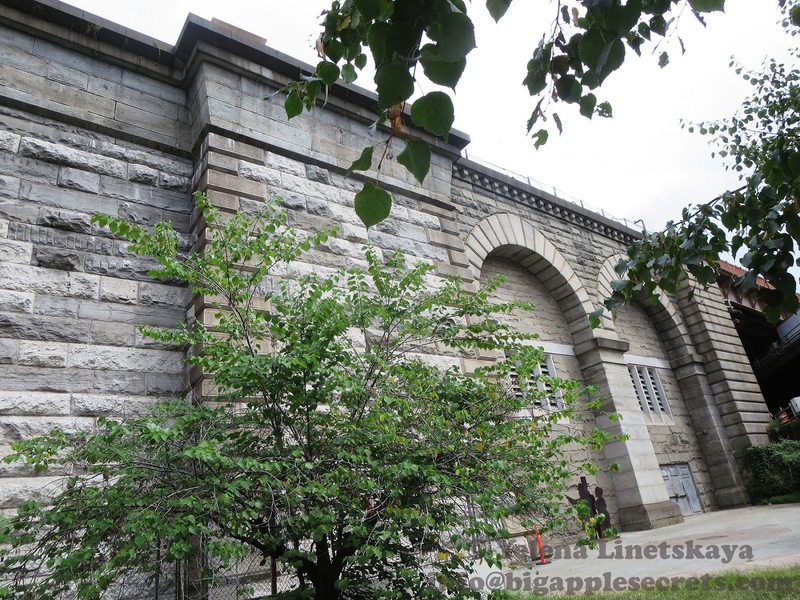 The shelter was located in one of the masonry foundations of the bridge on the Manhattan side. Brooklyn Bridge charged horse-drawn carriages a toll from the time it opened. But by the Depression, the tolls were a thing of the past. There is no toll in either direction on the Brooklyn Bridge now. Perhaps because of the bridge's size the Brooklyn Bridge has become well known for the amount of people that jumped off of it, either for publicity-seeking fame or to take their own lives. Today, the Brooklyn Bridge has more suicides than any of the other bridges in the city, including the George Washington and Verrazano-Narrows, which are actually much higher from the water. It would be almost two years after the bridge's opening that the first jump would be made. Swimming instructor Robert E. Odlum made a public announcement that he would jump on May 19, 1885, two years after the bridge was opened. Odlum, dress in a bright red swimsuit, leapt from the bridge with one arm at his side and the other pointing in the air. He died a half-hour later from his injuries. Authorities do not keep track of suicide attempts (successful or not) from New York City's bridges, so the actual number is not known. 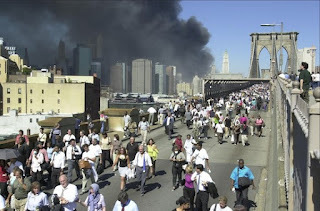 The bridge was the scene of a mass exodus from the city on September 11, 2001, as downtown workers fled the terrorist attacks that destroyed the World Trade Center. My twins were among them-they were second years students at Pace Univercity and had classes at that day. The bridge was closed off to all traffic for several weeks after the attacks, with the exception of emergency vehicles. 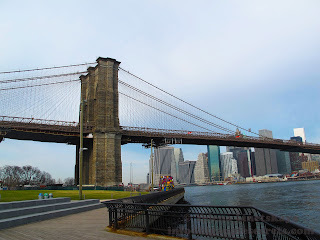 The Brooklyn Bridge has appeared in several films over the years. It is destroyed by a tidal wave in Deep Impact (1998) and is shown briefly in Independence Day (1996) right before an alien ship destroys the city (and presumably the bridge). 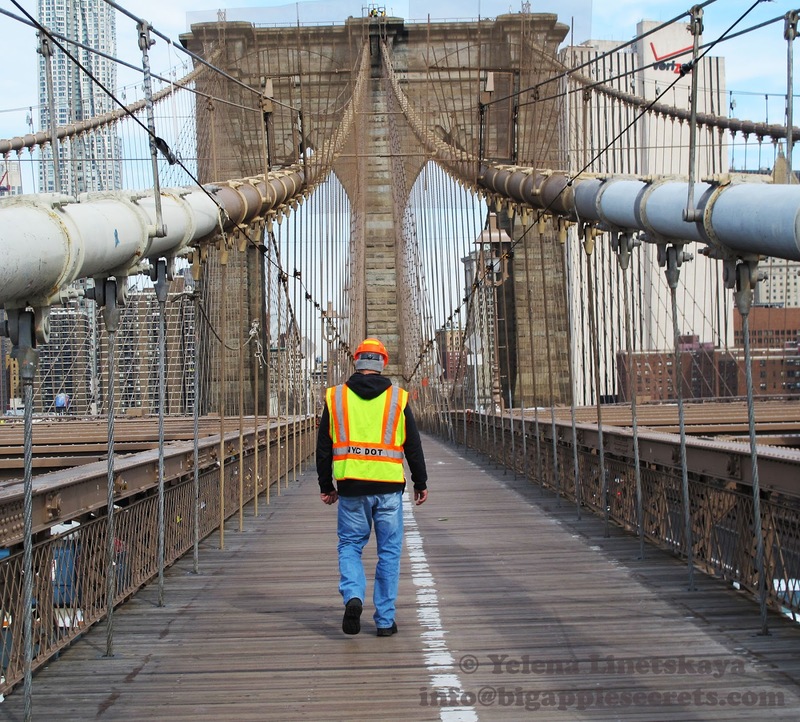 Today more than 120,000 vehicles, 4,000 pedestrians and 3,100 bicyclists cross the Brooklyn Bridge every day. There is a pedestrian walkway with a bike lane that rises above the traffic. At just over a mile long, this is one of the most scenic routes to take for views of both boroughs. The skyline seen through the rays of cable are iconic. It took more than a decade to build this bridge, it cost the life of its designer, and it was constantly criticized by skeptics who predicted the entire structure was going to collapse. 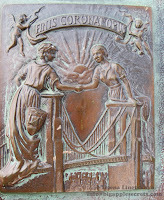 When the bridge opened 132 years ago, on May 24, 1883 the world took notice and the entire United States celebrated. Do you know what bridge I'm talking about? Yes- you are right - this post is about Brooklyn Bridge. The certainty of others--the life, love, sight, hearing of others. Others will see the islands large and small. 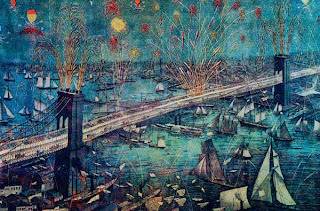 Ideas for many different types of bridges and tunnels were discussed for more than 50 years before the Brooklyn Bridge was built. There was even an idea for a bridge that would float on the water. 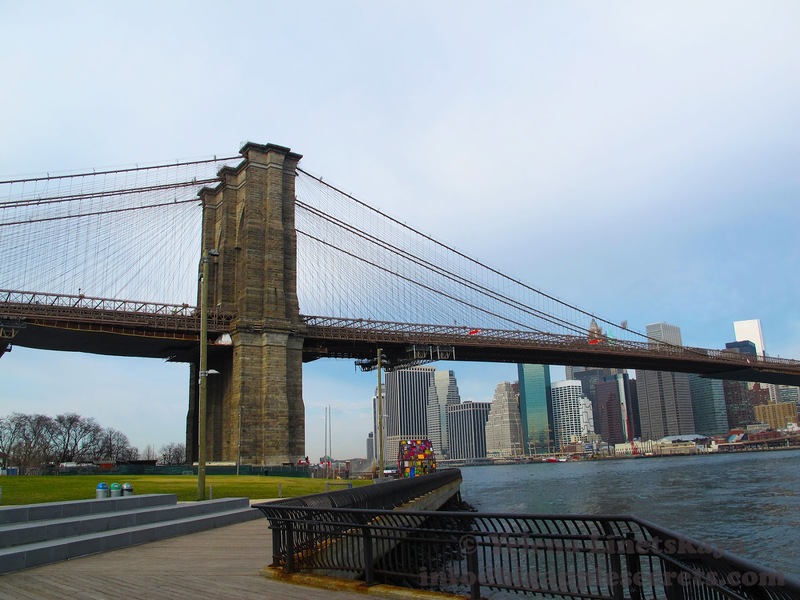 he bridge was initially designed by German immigrant John Augustus Roebling, who had previously designed and constructed shorter suspension bridges. Roebling was born in 1806 in Mülhausen, Prussia — now part of Germany. He received an excellent education , learned French , studied architecture and engineering and became fascinated with suspension bridges. John immigrated to America at age 25 with his brother Karl and other Germans. They settled in western Pennsylvania and founded a farming village they called Saxonburg in Butler County near Pittsburgh. Johns ' eldest son Washington Roebling joined him in his work, and in the 1850s and 1860s they built four suspension bridges. 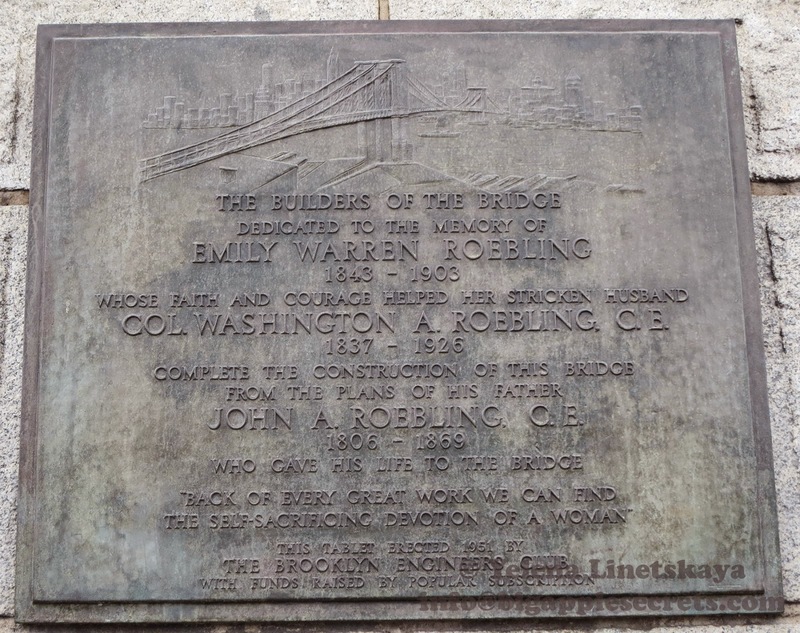 In 1867 Roebling started design work on what is now called the Brooklyn Bridge. Two years after in 1869, just three days after construction began, Roebling's foot was crushed while determining the exact location of the bridge's tower. Suffering from infection, Roebling died 2 weeks later. 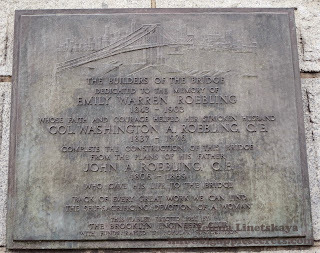 His son Washington with help from his wife Emily continued direct control over the Brooklyn Bridge's construction. 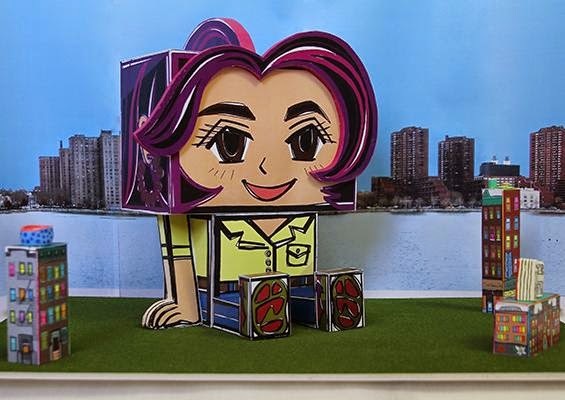 Under her husband's guidance, Emily studied calculus, the strengths of materials, bridge specifications, and the intricacies of cable construction. Washington made several important improvements on the bridge design. 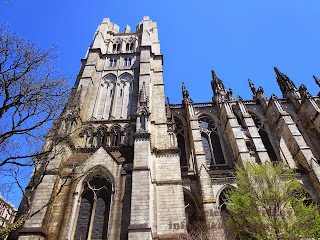 He designed the two large pneumatic caissons that became the foundations for the two towers. Working in compressed air in these caissons under the river caused him to get decompression sickness crushing his health. He became paralyzed and was bound to a wheelchair as a paraplegic for the rest of his life. Unable to work anymore, Washington Roebling could do nothing but sit in his bedroom at his Brooklyn Heights apartment and watch the construction of his family’s masterpiece through a telescope. His wife Emily not only cared for her husband, but also became his “assistant engineer”. She oversaw the daily running of the bridge’s construction, she relayed Washington’s orders to his on-site assistants and made sure that everything ran as smoothly as possible. The Brooklyn Bridge was completed in 1883. 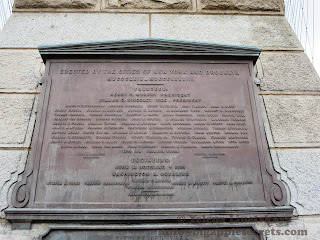 A delegation including the mayor of New York and the President of the United States, Chester A. Arthur, walked from the New York end of the bridge to the Brooklyn tower, where they were greeted by a delegation led by Brooklyn's mayor, Seth Low. 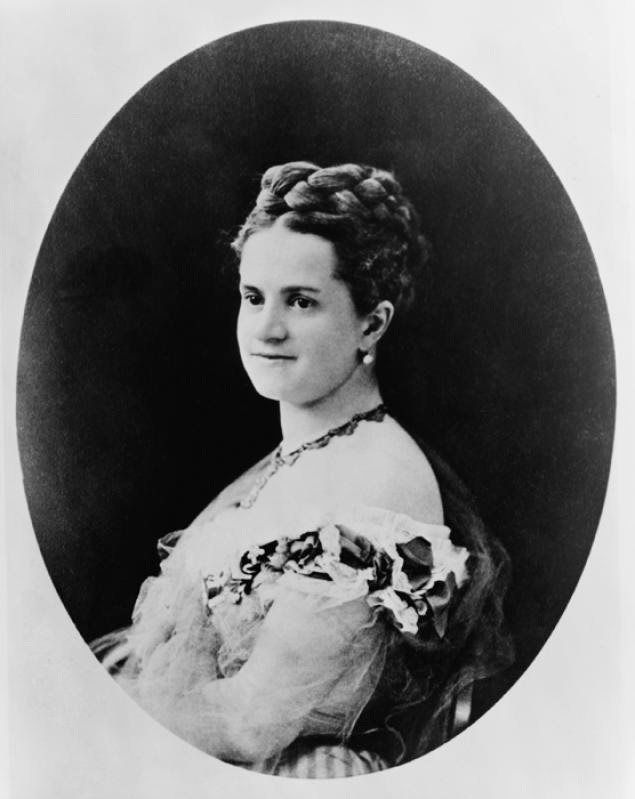 Emily Roebling was to be the first person to cross the bridge. Shops closed, bells tolled and people from all over came to witness this grand event. 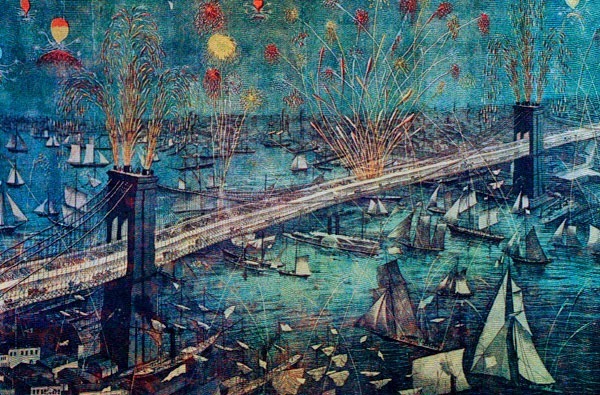 Massive fireworks display lit the sky at that night 132 years ago, on May 24, 1883. Joseph Brodsky was born in Leningrad on May 24, 1940, seventy five years ago. In one of his interviews he said: I started to write when I was eighteen or nineteen. However, until I was about twenty-three, I didn’t take it that seriously. Sometimes people say, “The best things you have written were when you were nineteen.” But I don’t think I’m a Rimbaud" . In 1963, Brodsky's poetry was denounced by a Leningrad newspaper as "pornographic and anti-Soviet". Brodsky was exiled from the Soviet Union in 1972 after serving 18 months of a five-year sentence in a labor camp in northern Russia. 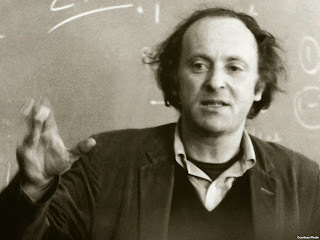 After a short stay in Vienna, Brodsky settled in Ann Arbor and became poet in residence at the University of Michigan for a year. Later he become a Visiting Professor at Queens College , Columbia University, and Cambridge University. 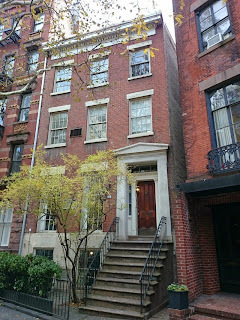 The place where Brodsky lived longest during his time in New York was his Greenwich Village apartment on 44 Morton street. It was large one bedroom duplex, located on the parlor floor of a townhouse built in 1844. 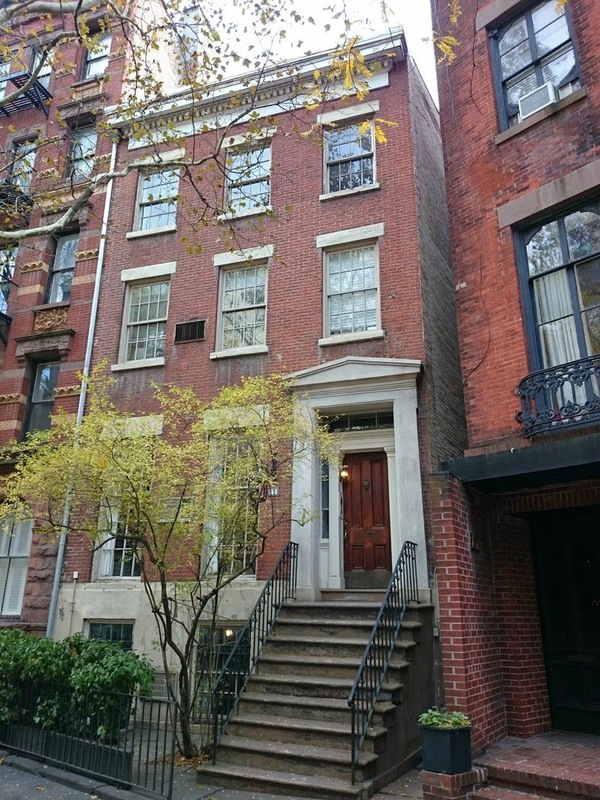 The house is typical for the West Village - a narrow, three-story townhouse. It was owned by a New York University professor Andrew Blaine. Blaine lived in a little annex of the back courtyard and rented out of the rest apartments . From the street the apartment looks like it is a half- basement but there was a shades paved terrace behind it. 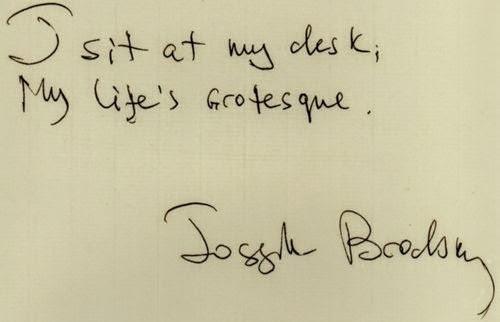 Brodsky put his typewrite on a table and worked in the fresh air. This building is a coop now . I found the pictures of the building and apartment on one of the real estate sites. 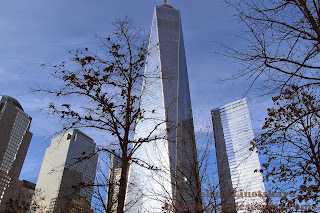 In his interview in 1979 Brodsky said: I don’t think I’ve written anything about New York. You can’t do much about New York. Whereas Venice—I’ve done quite a lot. But places like New England or Mexico, or England, old England—basically when you find yourself in a strange place, and the stranger the place it is, to a certain extent, the better—it somehow sharpens your notion of your individuality, say a place like Brighton (laughs) or York in England. You see yourself better against a strange background. Brodsky was awarded the 1987 Nobel Prize in Literature "for an all-embracing authorship, imbued with clarity of thought and poetic intensity". In 1991, Brodsky became Poet Laureate of the United States. 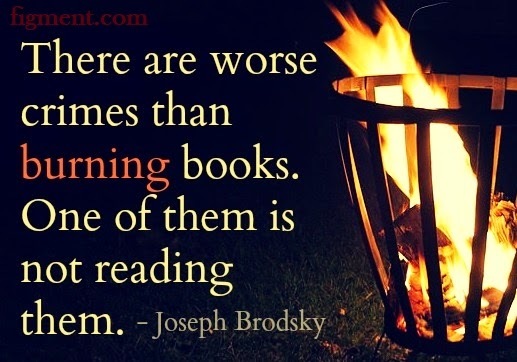 The Librarian of Congress said that Brodsky had "the open-ended interest of American life that immigrants have. 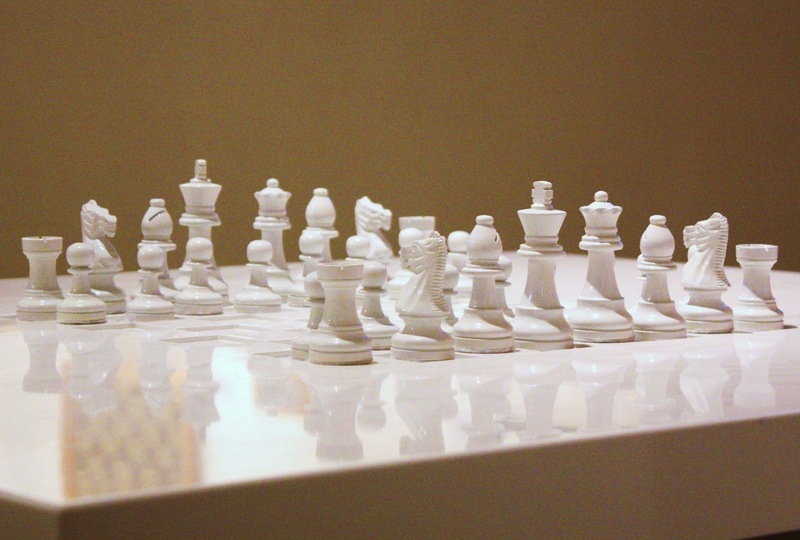 This is a reminder that so much of American creativity is from people not born in America". 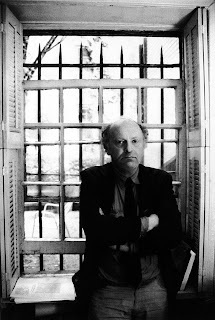 Brodsky had a long relationship with The New Yorker, publishing some forty poems in the magazine, as well as essays on Istanbul, Stephen Spender and Robert Frost. 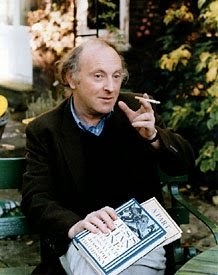 Five books of poems by Brodsky in English were published during his lifetime. Brodsky was one of the first poets who took part on the MTA's Poetry in Motion program that has brought more than 200 poems or excerpts before the eyes of millions of subway riders. Sir, you are tough, and I am tough. But who will write whose epitaph? The program started in 1992 and after a hiatus of four years, from 2008 through 2011, the popular program returned in March 2012. The first poem to display was an excerpt from Whitman's "Crossing Brooklyn Ferry". 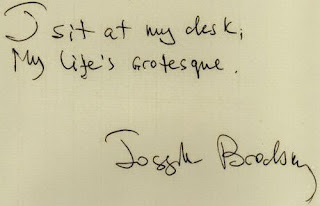 Joseph Brodsky was the fifth US Poet Laureate , serving from 1991-1992 at the Library of Congress . 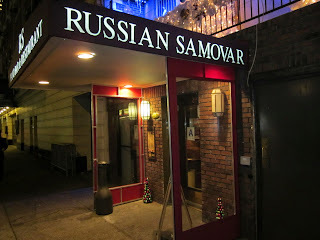 Joseph Brodsky was co-founder of the famous restaurant Samovar, that was founded on May 24, 1986 by Roman Kaplan. The restaurant already had an interesting history: Frank Sinatra owned the place in the past. He had many personal concerts there and often spent time with his friends at this restaurant. After winning the Nobel Prize in Literature in 1987, Mr. Brodsky gave Mr. Kaplan, the owner of the restaurant, some money from the award to help the Samovar over a financial hump. Mr. Kaplan, who features poetry readings at the restaurant on Tuesday nights, also holds annual tributes to Mr. Brodsky. 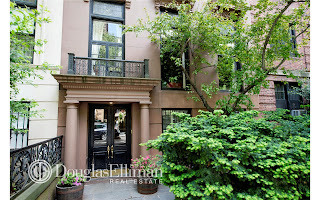 In 1993 Brodsky bought charming three-bedroom co-op apartment in Brooklyn Heights townhouse at 22 Pierrepont St. Later this apartment was bought by documentary film director Errol Morris, known for such movies as The Fog of War and The Thin Blue Line. I took the pictures of this townhouse form real estate site. 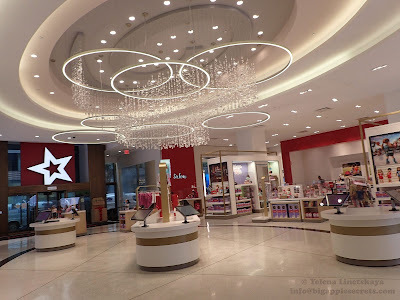 a glance skyward will show it — the star. 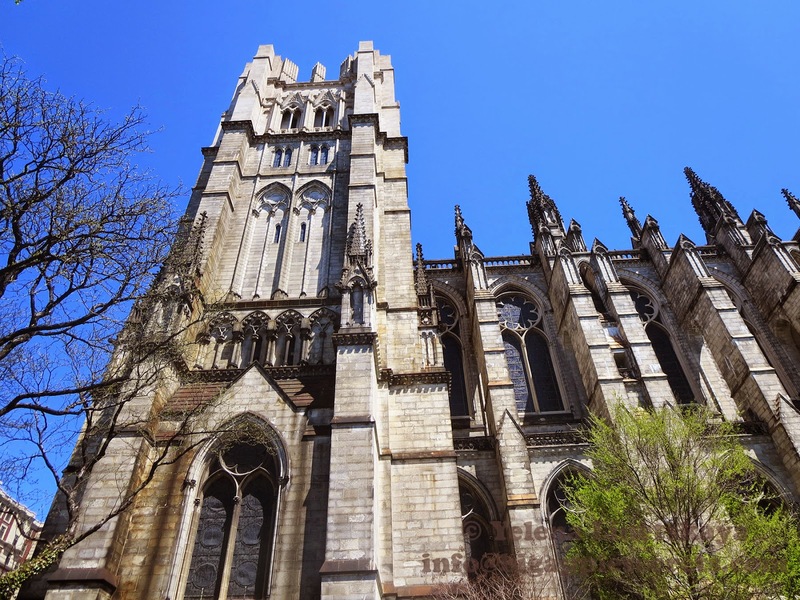 A month after his death hundreds came to the largest Gothic church in the world, Cathedral of Saint John the Divine in Manhattan, to pay homage to Brodsky, whose poetry made him a cultural giant in the two most powerful countries in the world. 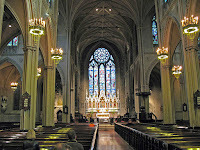 The service began with music of Brodsky's adopted homeland, ``When Johnny Comes Marching Home,'' played by the United States Military Academy Band, accompanying the entering processional. No words spoken about him. Only words once spoken by him, but now spoken by others. Robert Frost's "Away.'' ,W.H. Auden's "The More Loving One.'' Brodsky's own "The Funeral of Bobo,'' "Letters From the Ming Dynasty,'' and "Roman Elegy XII,'' all in English translations. Mikhail Baryshnikov, Russian-American ballet dancer, who was a friend of Brodsky from 1974 when they met in New York, will perform in a new solo work based on the poems of Joseph Brodsky. Mr. Baryshnikov said that the show would not be biographical and would focus solely on Mr. Brodsky’s poetry. The piece will have its premiere in Riga on Oct. 15. A tour to the United States, as part of an international tour, is planned for 2016. Mr. Baryshnikov is also a co- founder of the restaurant Samovar. 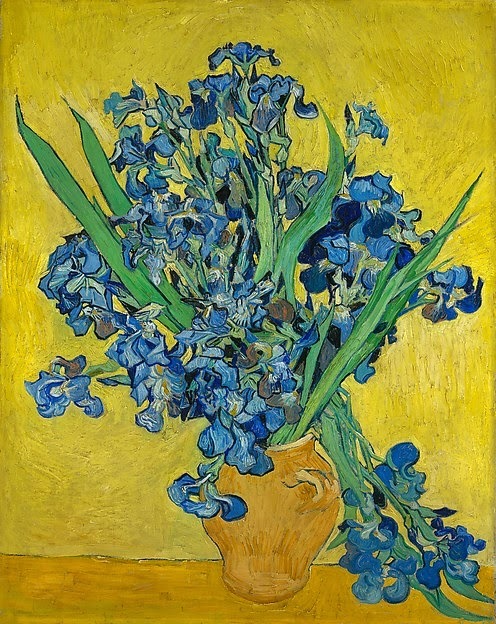 The show includes four paintings that were part of a floral series completed by the artist, just a few short months before his death in his last weeks at the asylum Saint-Rémy/ TRhese paintings have never been shown together. 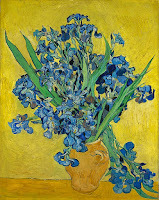 “Irises and Roses” features the Met’s own Irises and Roses shown alongside their long separated mates: Irises from the Van Gogh Museum in Amsterdam and Roses from the National Gallery of Art in Washington, D.C.
Metropolitan Museum of Art opens its largest fashion exhibition ever. 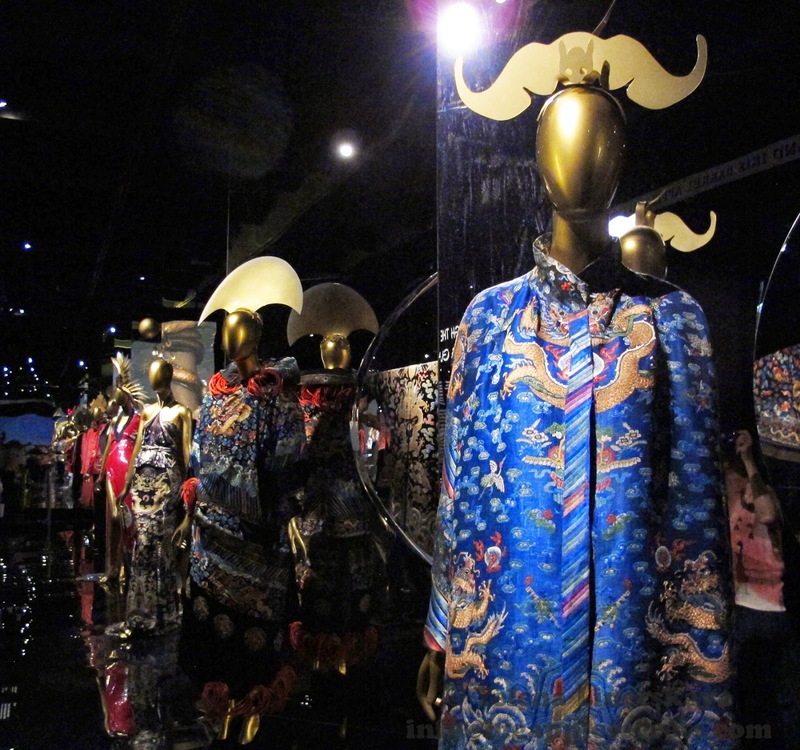 "China: Through the Looking Glass," a collaboration between the museum's Costume Institute and Department of Asian Art, which celebrates its centennial this year. role in the international development of Conceptual art, experimental film, and performance art. Art of the Mannequin in MAD museum (March 31, 2015 to August 30, 2015)The first museum exhibition to explore the work of renowned New York-based designer Ralph Pucci, who is widely regarded for his innovative approach to the familiar form of the mannequin. The Art of the Mannequin will include over 30 of Pucci’s most important mannequins, as well as an in-gallery recreation of his sculpture studio. 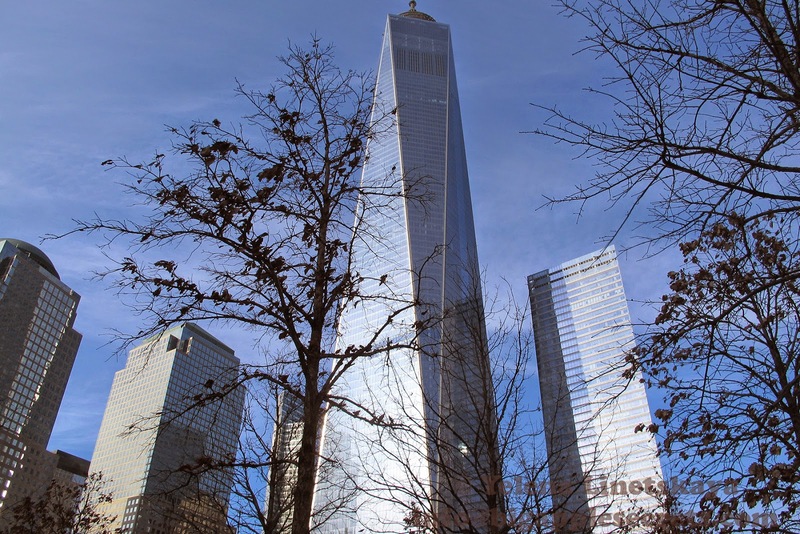 On the 100th floor of the Observatory, also known as the Discovery Level, Guests will experience expansive, 360-degree views in all directions, taking in the iconic sights, surrounding waters and panoramic views of the city and beyond.Price is steep- the cheapest tines ticket is 32 dollars. Thursday, May 21, 2015 Time: 6:30 a.m. - 7 p.m.
Governors island Family Festival May 23. Family Festival will run from 12PM-4PM in Nolan Park and will feature theatrical performances by Story Pirates, the Central Park Zoo Wildlife Theater, and Arm of the Sea, live music with Astrograss and Arts in Action and rides on The Home Spun Merry Go Round, and activities by Earth Matter, NY Aquarium, Children’s Museum of the Arts, Brooklyn ARTery, Metropolitan Waterfront Alliance, Spontaneous Interventions, and Art of Intuitive Photography. 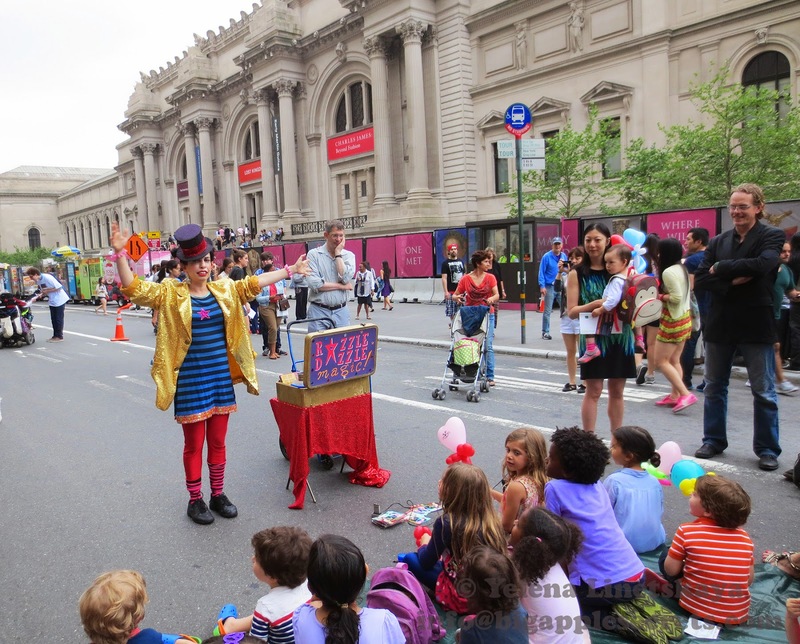 All performances and activities are family-friendly and FREE to the public. Ferries are free before noon and $2 round trip between noon and closing. Children under 12 always ride free. The Manhattan ferry is in Battery Maritime Building located at 10 South Street. 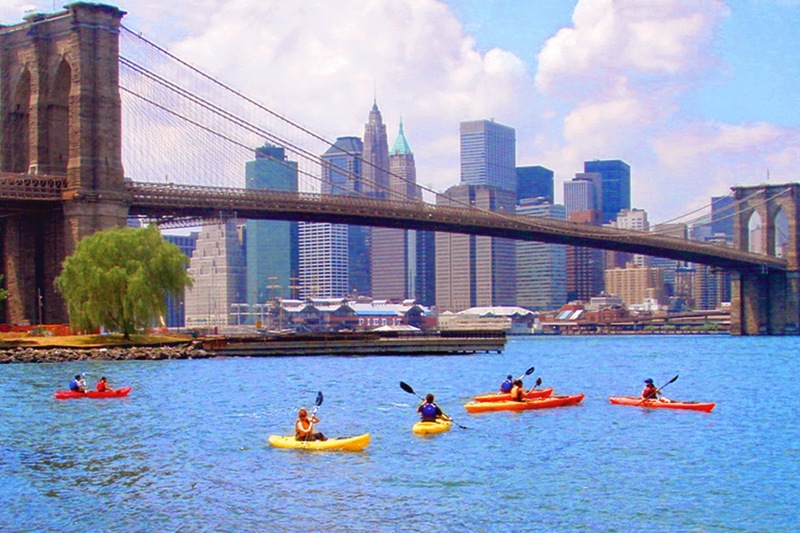 Boats to Governors Island leave every half hour from 10am until 7pm on weekend. Festival was founded and created by Brian Greene, professor of mathematics & physics at Columbia University and author of several science books and Tracy Day, a four-time National News Emmy Award-winning journalist. 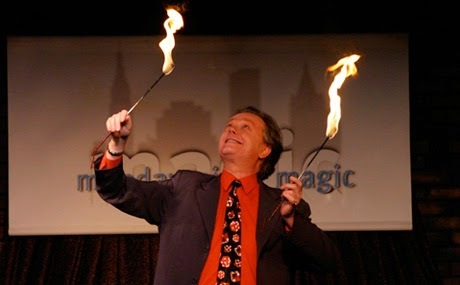 10012) New York's longest-running off-Broadway magic show, Monday Night Magic, showcases a weekly offering of some of the finest stage magicians performing mind-boggling illusions and head-scratching sleight of hand in an intimate theatrical setting. Each show features at least five renowned illusionists. 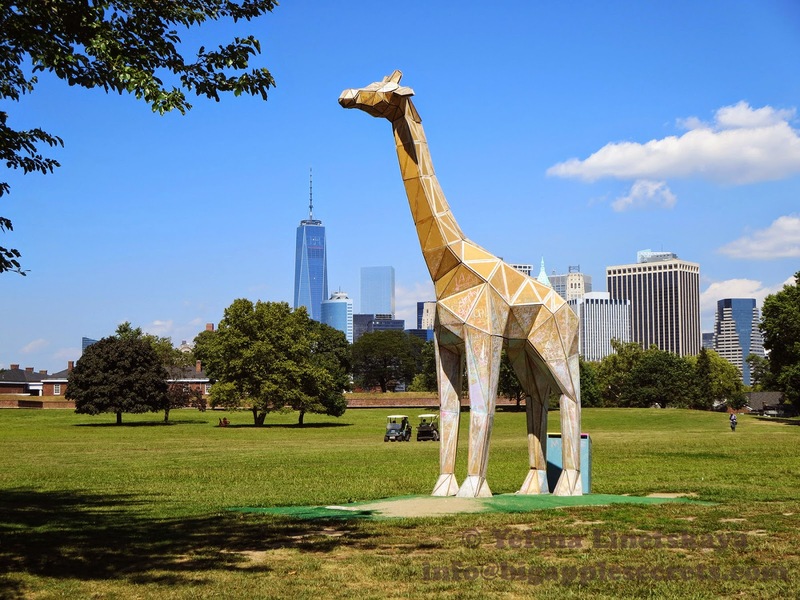 exhibition will feature new site-specific installations, all reflecting and encouraging interaction with the Park’s history and environment. This year, our signature festival celebrating Jewish and Chinese culture will expand to also feature the food, music and folk arts of the Puerto Rican community of our neighborhood. 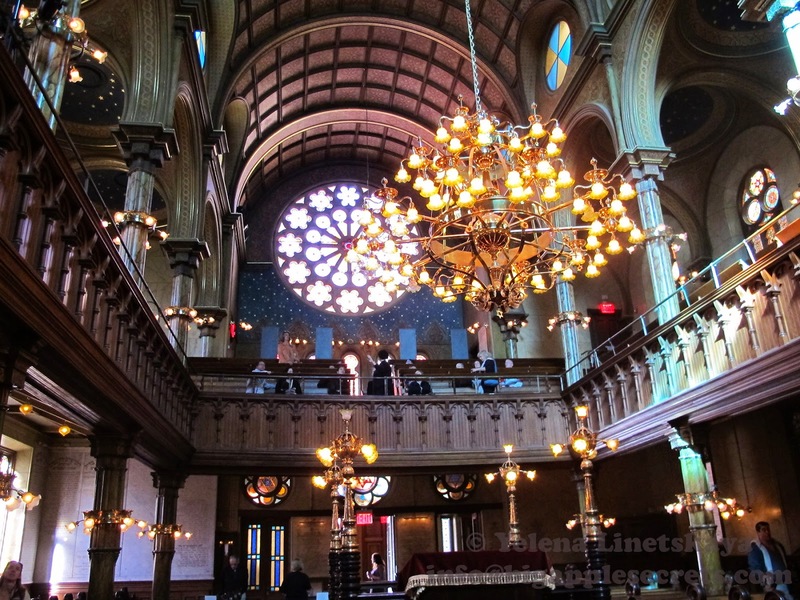 Enjoy Chinese opera, klezmer and salsa, Yiddish, Mandarin and Spanish lessons; Hebrew and Chinese scribal art, Puerto Rican mask making, mah jongg and, of course, egg rolls, egg creams and empanadas – all kosher! 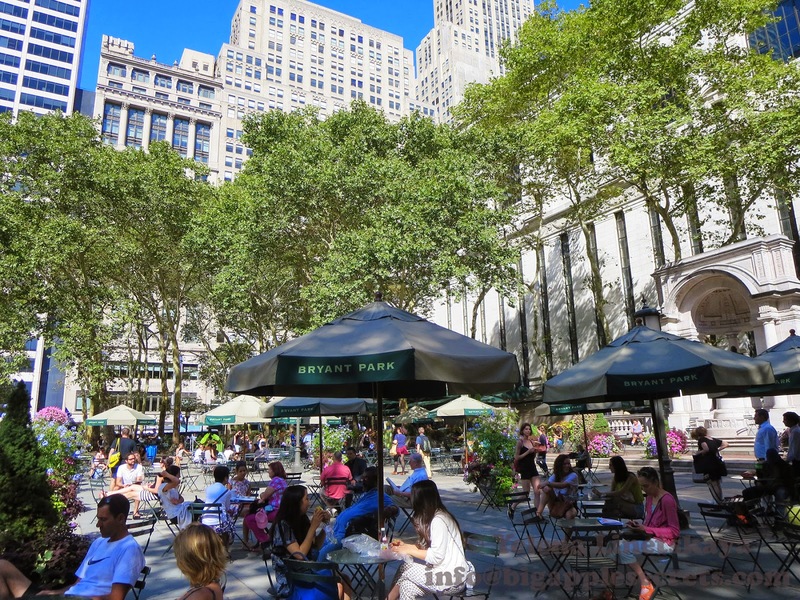 are activities, musical entertainment, and artist demonstrations along Fifth Avenue. Face painting and chalk drawing along Fifth Avenue are especially fun for children. The Real Merry Housewives Of Windsor, CT.
Theatre 2020 presents “THE Real MERRY HouseWIVES OF WINDSOR, CT.” a modern take of the Bard’s classic comedy. One of the most prominent American architects of his day, Richard Morris Hunt is often called the "Dean of American architecture". By the close of the 19th century, Hunt was the best known and most fashionable architect in America. Hunt spent his childhood mostly in Europe . In 1846 he became the first American to enter the Ecole des Beaux Arts in Paris - the finest school of architecture in the world. In 1855 Hunt settled in New York. He founded the first American architectural school and in 1857 with twelve others - co-founded the American Institute of Architects (AIA). 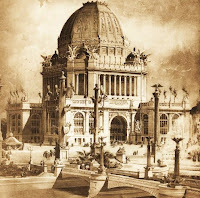 Greatly influenced by his Parisian architectural training Hunt became a champion of the Beaux-Arts idiom in America. Over the next decades Hunt established a new style for the grand mansions of the era's eccentric billionaires. 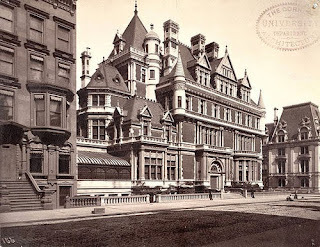 Morris Hunt built Marquand mansion at 11 East 68th Street for his friend, Henry Gurdon Marquand. Marquand was one of the great art collectors of the 19th century the treasurer and the president of the Metropolitan Museum of Art for 13 years . 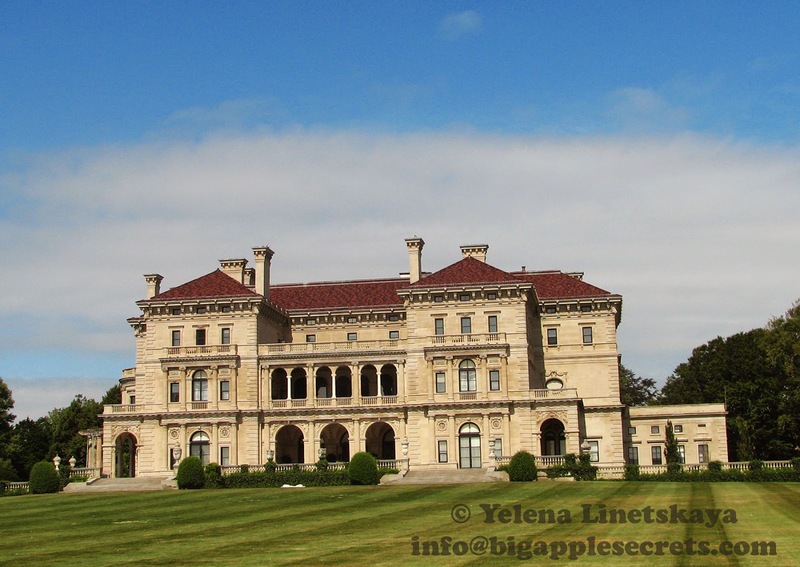 Hunt also built the Breakers, the magnificent estate for Cornelius Vanderbilt in Newport , Rhode Island and Petit Chateau on the northwest corner of 52nd Street and Fifth Avenue and. 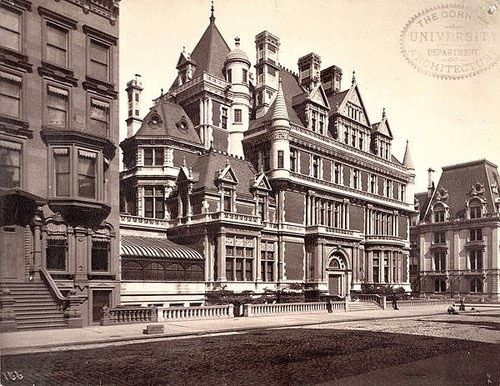 The Commodore's grandson, Cornelius Vanderbilt II was the Chairman and President of the New York Central Railroad. 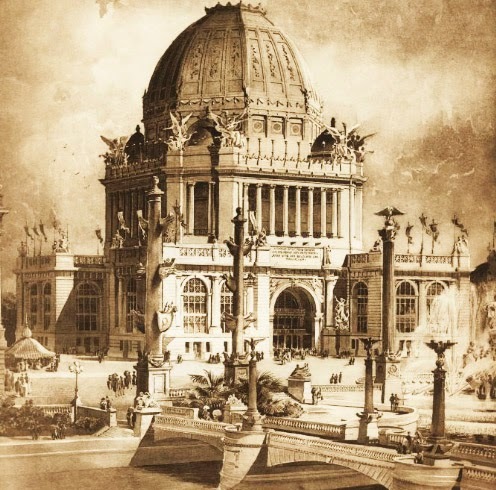 When it was completed , the chateau would be the largest home ever built in New York City, with 137 rooms, 37 bedrooms, 16 baths, a library, numerous salons, a baronial dining room, smoking room and a magnificent ballroom. The Marquand mansion was demolished in 1912. Petit Chateau was turned down in 1926 and gave way to Bergdorf Goodman department store. 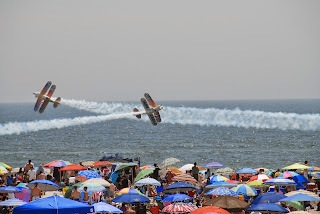 Breakers survived and you can visit as I did several years ago. Today, the house is designated a National Historic Landmark. 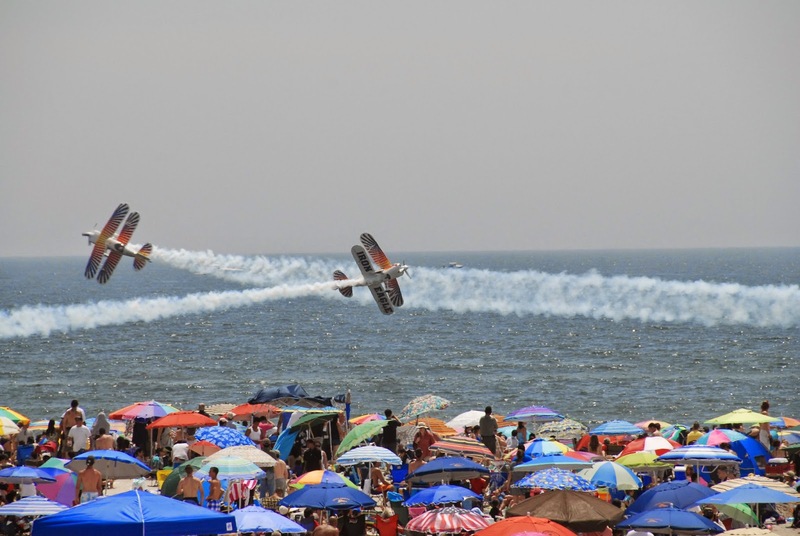 It is now the most-visited attraction in Rhode Island with approximately 400,000 visitors annually and is open year-round for tours. 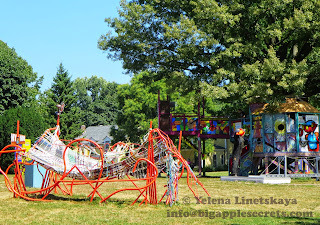 If you do not have time to visit Newport you still can enjoy his projects. In New York City, Hunt's handiwork can be seen on the austere pedestal of the Statue of Liberty and on the elegant 5th Avenue facade of the Metropolitan Museum of Art. Hunt died in 1895 and was in Newport, Rhode Island. 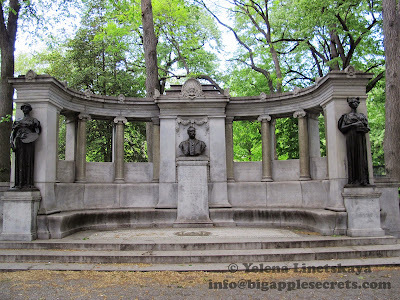 Three years after Hunt's death in 1898 the famous sculptor Daniel Chester French was commissioned by the Municipal Art Society to create Hunt Memorial . 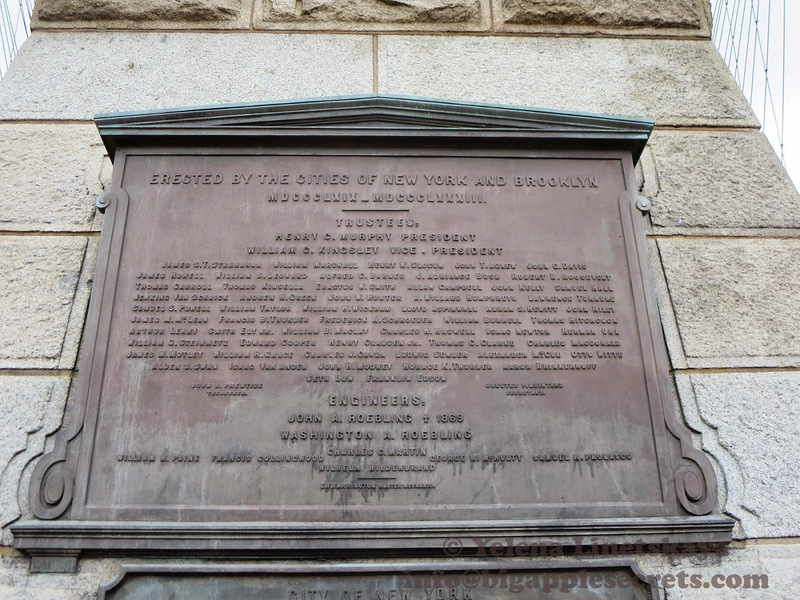 The memorial is installed in the wall of Central Park across Fifth Avenue from today’s Frick Museum at 70th Street. 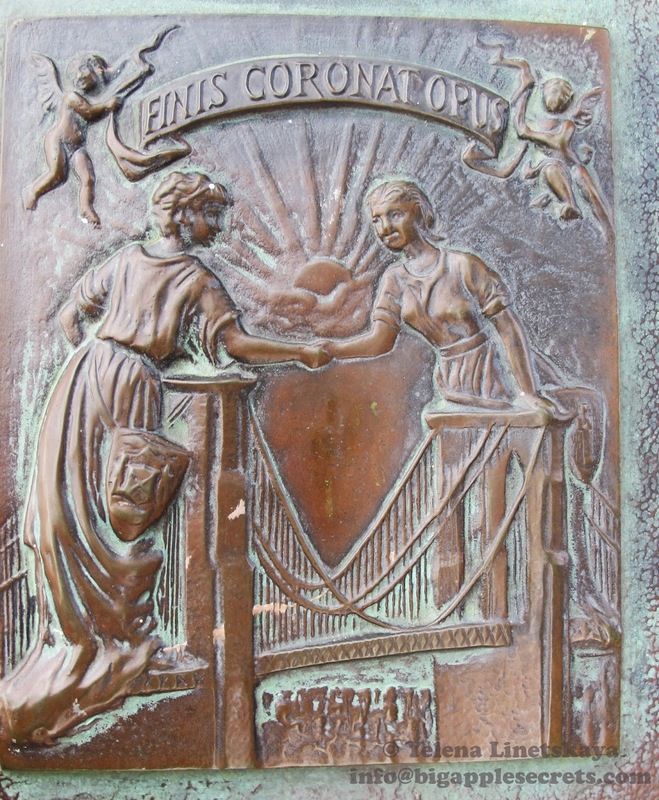 The allegorical rendering of "Architecture" is on the north (right facing) side of the Hunt Memorial holds in her hands a model of one of Hunt's most famous works, the Administration Building from the 1893 World's Fair.